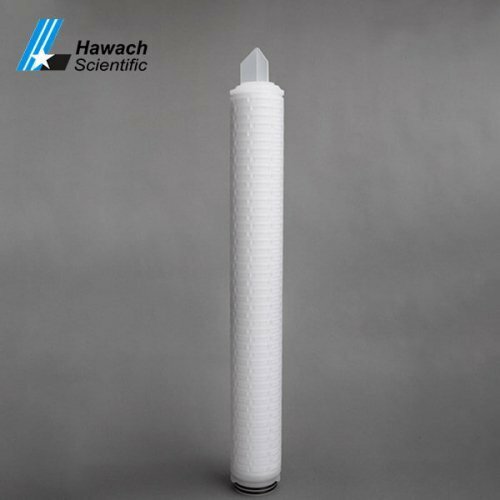 Polypropylene (PP) membrane pleated filter cartridges are widely used in food, medicine, biology, brewing, dairy products, beverages, semiconductors, water treatment and other industries. 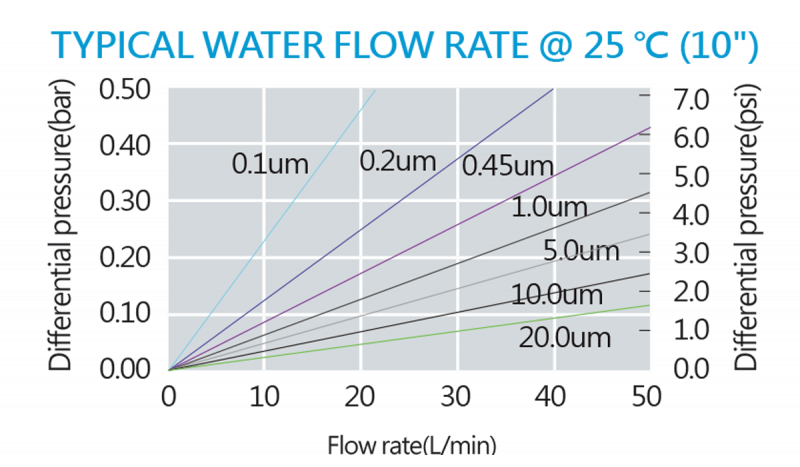 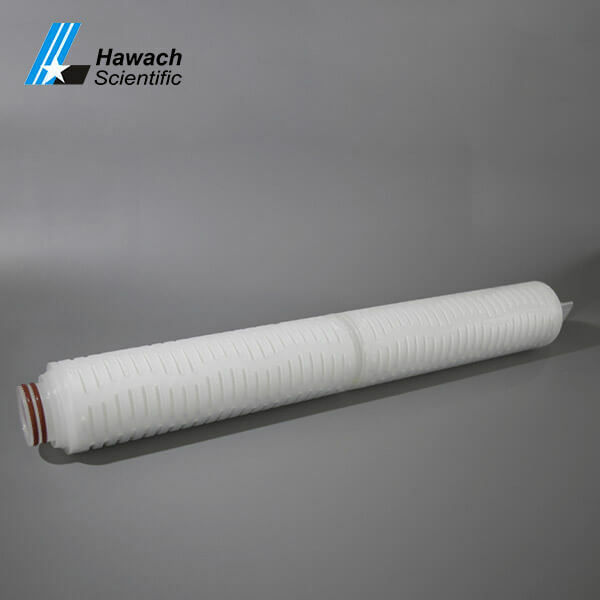 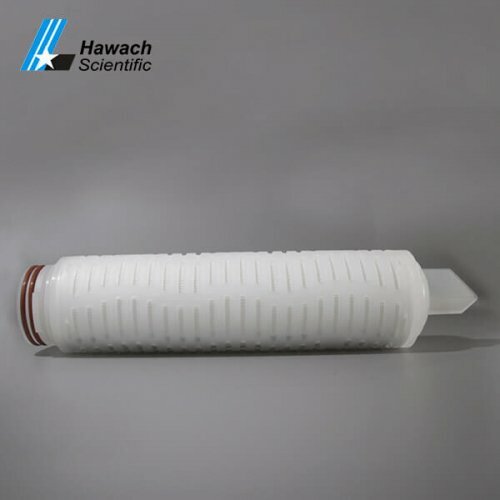 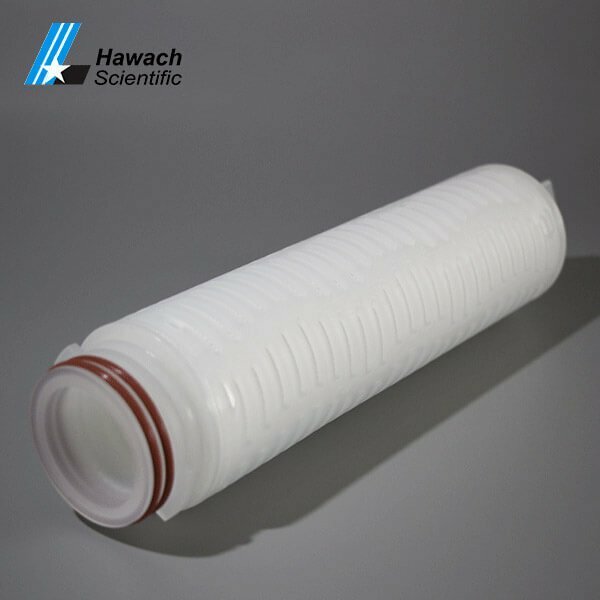 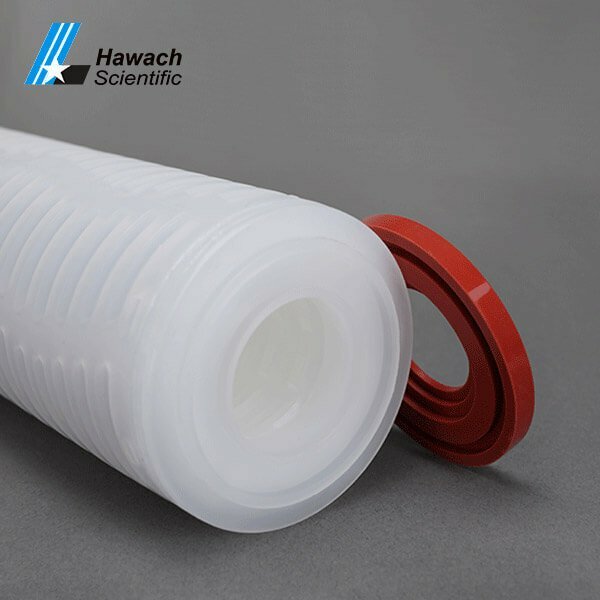 The PP membrane pleated filter cartridges manufactured by Hawach Scientific Co., Ltd has a uniform pore size distribution, a high flow rate, and a large number of contaminants. 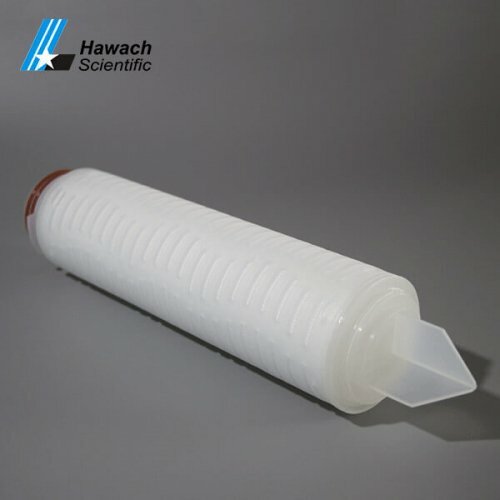 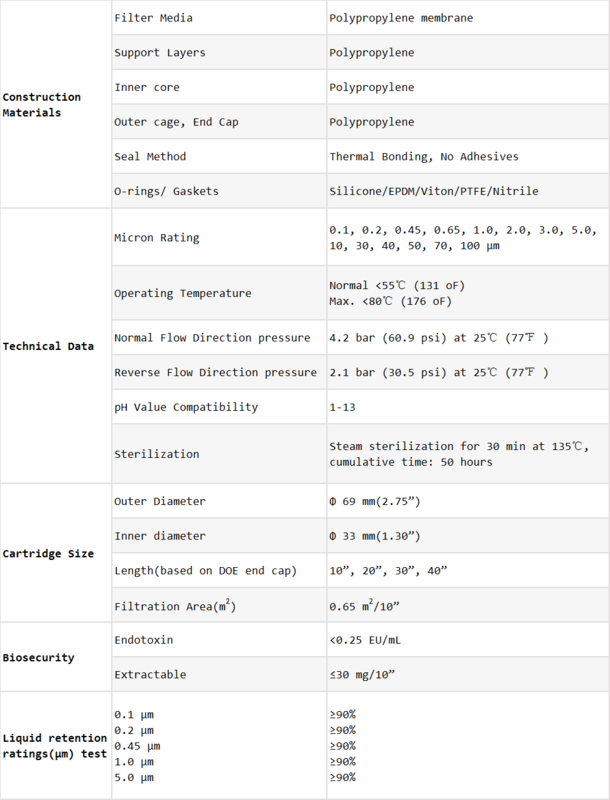 Polypropylene is used in many fields due to its wide chemical compatibility. 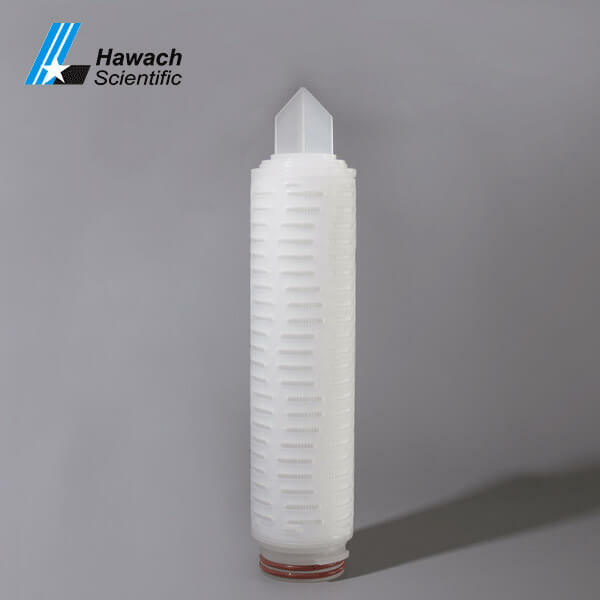 Wide application, biomedicine, food beverage, electron, water purification, etc.